In a world where people are too busy to even have family dinners, the dining room has become a neglected place. However, this is a room where we entertain guests and have special occasions like thanksgiving. If there is a room in every house that holds special memories, that’s the dining room. Apart from being a very special room, the dining area also compliments the lounge and the entire atmosphere of the house. Most dining rooms feel cold and wet until there are guests. 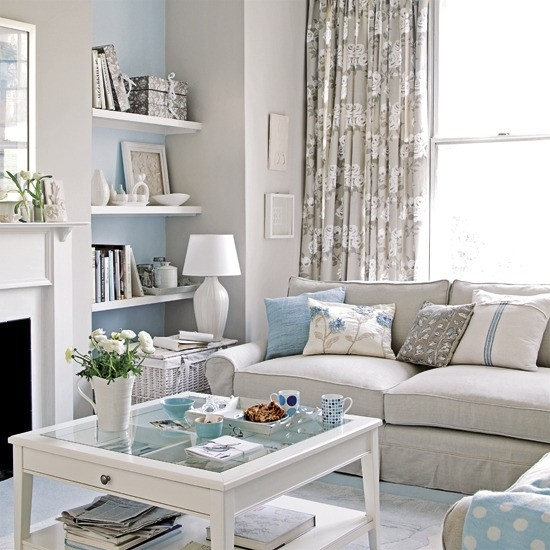 A bright fluffy rug will make the room warm and comfortable every day of the year. Ensure you select a color and texture that will also add some personality so the dining room can stop feeling empty. This rug should cover a wide area usually, 24inches around the table and chairs. It is tempting to go with antique, glass and white furniture for your dining room. However, chairs and tables that make a statement also tend to put off your family members because the place looks like a showroom. Keep the furniture neutral and timeless so even kids don’t worry about ruining your special designer chairs. As long as the construction is strong and the color is appealing, the dining room will still look beautiful. 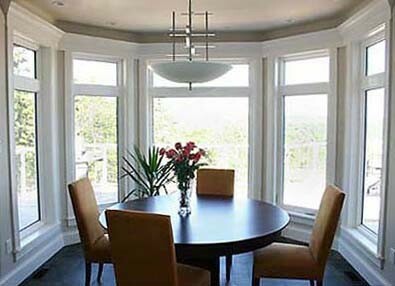 The dining room should have two wide windows and beautiful curtains to allow in natural light and warmth. For night time purposes, select a couple of different colored lights to be spread around the room. Invest in gorgeous light fixtures and, if possible, an elegant chandelier. Good art pieces can transform and bring life to a space, especially if it is the dining room. 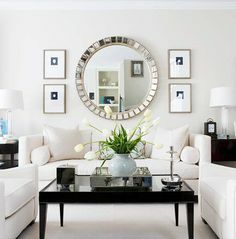 The perfect piece for this room is a huge piece to adorn one wall. The content of that piece should be something lively like flowers, utensils, happy babies or food. Do not put more than two pieces of art or many small ones because that will look messy. One of the reasons why dining rooms are so dull and cold is because there is no creativity and personality. Consider sprucing up the room with different colors and designs of chairs, mats and flowers pieces. For example, if the chairs are all made with the same design and shape, let them have different colors and vice versa but keep it elegant. Making a dining room that is elegant enough for guests and special occasions but also comfortable for your family is not easy. However, with some creativity it is possible. Involving the family members in designing the dining room and taking notes from an interior decorator can also help achieve the perfect final results. You can always add an extra oomph to your walk-in closet by adding mirrors. Believe me, “too-many mirrors” is just a myth. 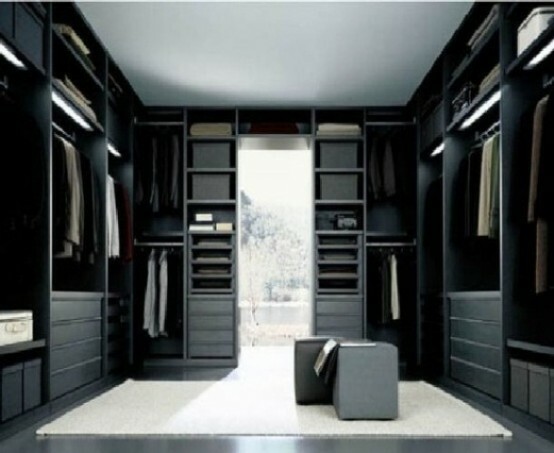 If you space and wall is small, try making the doors of your closet mirrored. The doors will be functional; they will keep your items organized and also reflect soft light at other parts of the closet. Finally, set the mood of your closet by adding cool and calm lighting. This will help you feel relaxed and comfortable while choosing clothes.